This is 100% real, we promise. Ahh, Canada. Home of free healthcare, low crime rates and alarmingly nice Uber drivers. And now it can be your home, too. 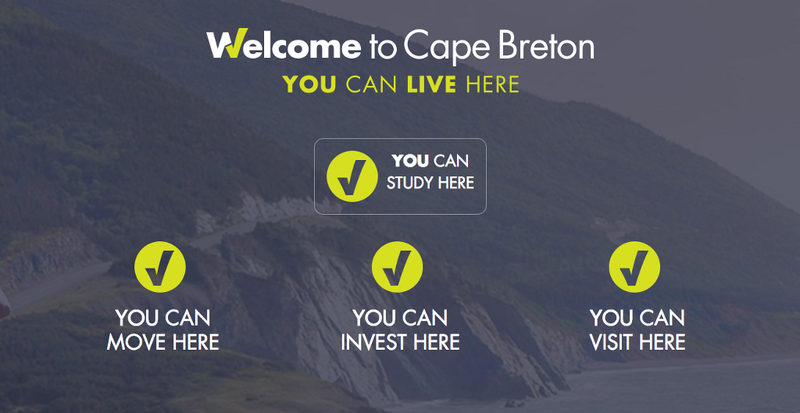 Located just north of Maine, Cape Brenton, Canada is practically begging people to move to the island town and fill open jobs. On the same site, there’s a handy FAQ that answers every question aspiring Canadians might wonder, like, can I bring my pet? (yes) and how do I immigrate? (it’s less complicated than you think). There’s also a surprising variety of jobs available—everything from cooks to tech support to public health officials. One local business is really upping the ante on the PLEASE MOVE HERE plea. Cape Breton’s The Farmer’s Daughter Country Market recently posted to Facebook they’ll offer both a job and two acres of land to anyone willing to relocate to the village. 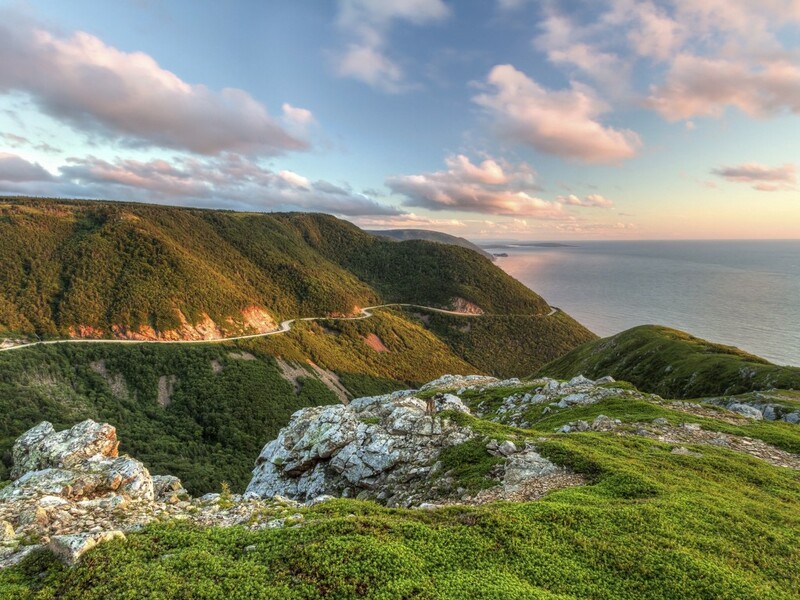 If you’re a spoiled monster and still need more enticement, the island happens to be straight out of a Hallmark Channel Movie, complete with rolling hills, charming art festivals and Canada’s largest in-land sea.